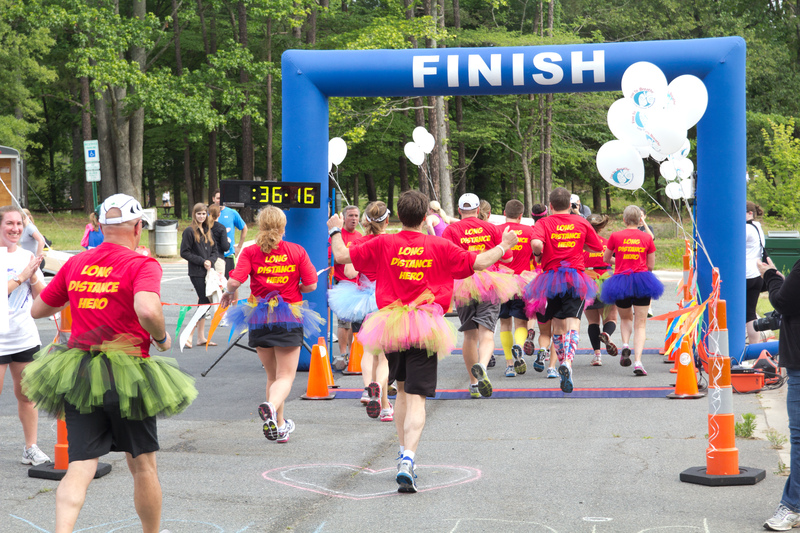 March 9th is the 4th Annual Get Your Rear in Gear 5K race for Colorectal Cancer awareness. I am pumped to run along side all of my Long Distance Heroes – old and new. We are about to show cancer who’s boss. 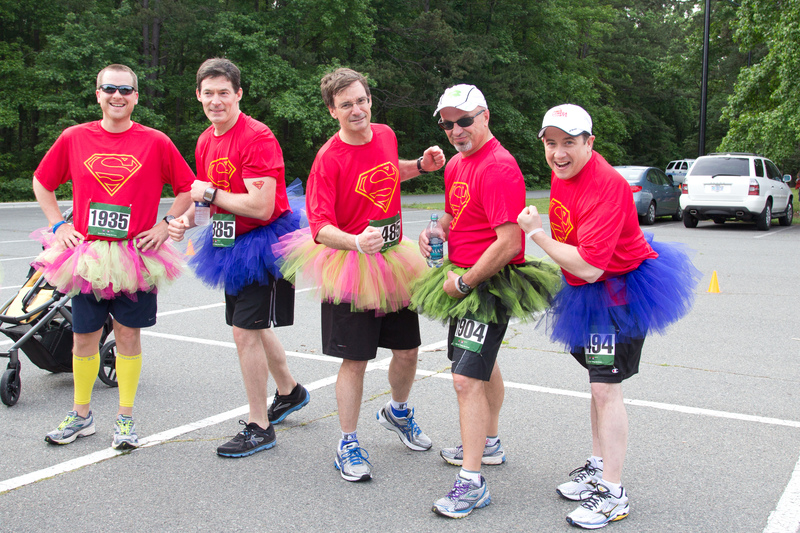 Just four years ago, I along with my dear friend and survivor, Mary-Karen, brought this race to Charlotte. Our first year we were told we should only expect 500 participants, we moved mountains and had over 1,100. This year we are expecting as many as 2,000 colorectal cancer advocates. completed one triathlon in ten months time. I feel fantastic and ironically am in the best shape of my life …go figure! I am so excited and fortunate to be able to run in this race. It is truly a gift. 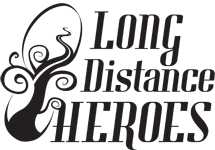 I hope you will consider joining the Long Distance Heroes team on March 9th. I promise you will not regret your decision and am pretty confident you will leave inspired. All the race details are below. p.s. you do not need to run…walkers are ALWAYS welcome. If you are interested in volunteering contact me directly. Online registration is open until March 6. 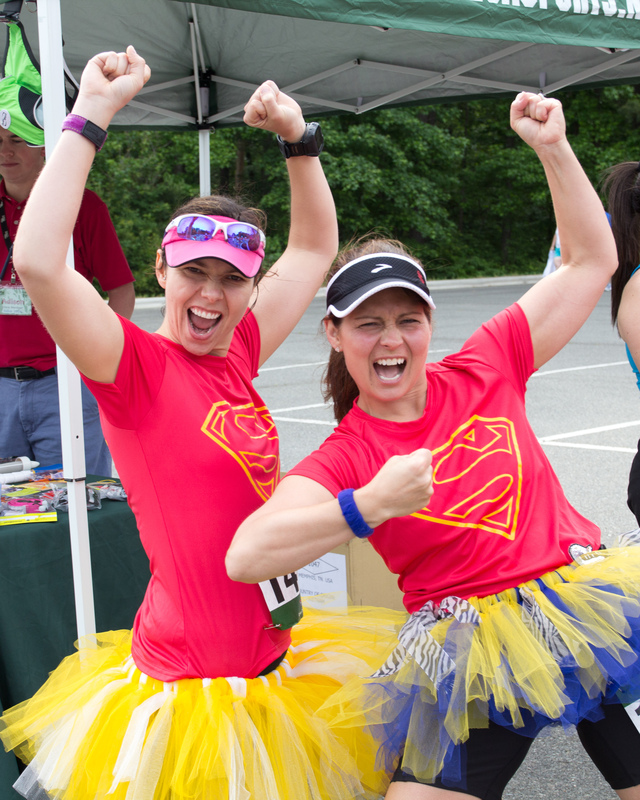 Sign up by February 25th to be included in the order for our team identifier…this year we will have red Long Distance Hero hats. We will have a hospitality tent at the event. Look for an email with additional race day details. Hi! I just got reading through a few of your posts and I had a quick question about your blog. I was hoping you could email me back when you get the chance. Thanks! – emilywalsh688(at)gmail.com.